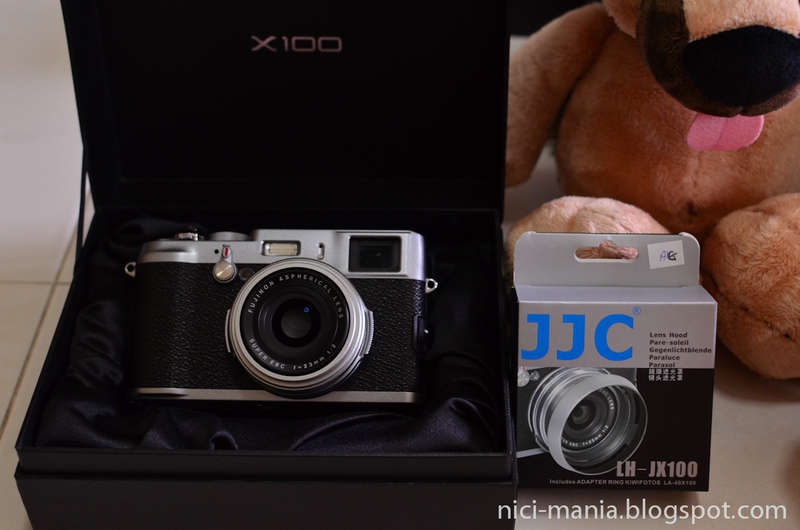 There are a few must have accessories for your Fuji X100 camera. First of all, a soft release button for your Fuji X100. It is screwed onto the shutter release button of the Fuji X100. With this on, pressing the shutter feels much better. 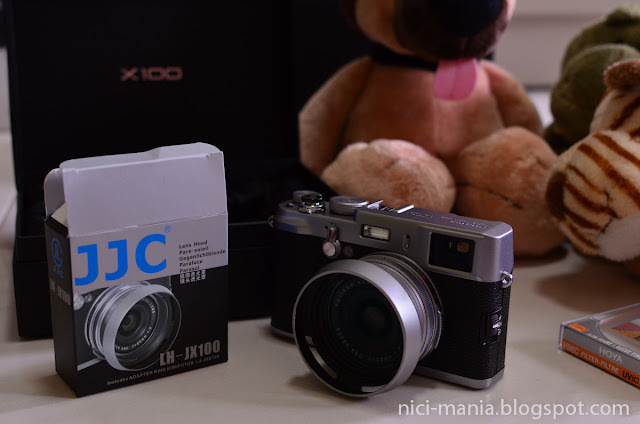 The Fuji X100 23mm Fujinon lens is fixed on the camera, you cannot change the lens. 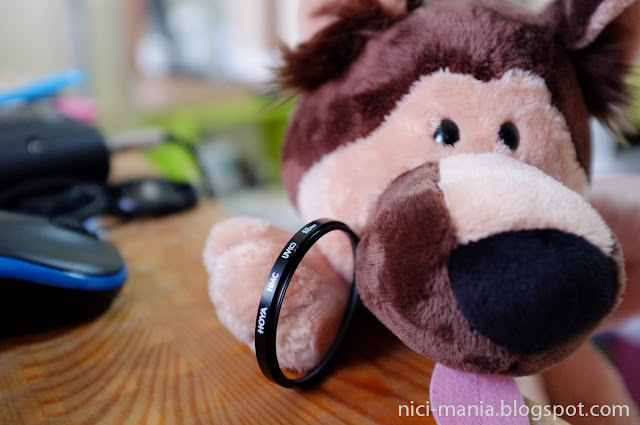 Henceforth you would definitely want to protect the lens from any scratches. The best thing to do is to buy a filter. 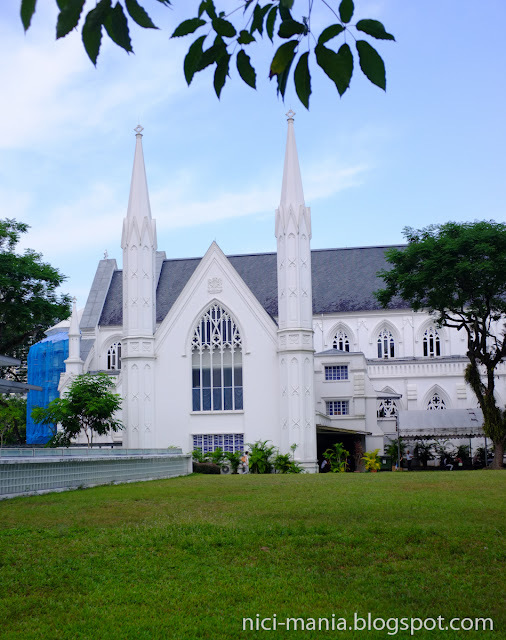 The Fuji X100 uses a 49mm size filter, but you cannot just mount the filter on the X100 lens like your normal DSLR lens. A special filter adapter is required to put on the lens first, then you can screw the filter on. Here is a third party lens hood and filter adapter set by JJC. Cost only S$33, the original Fujifilm lens hood+filter adapter set would set you back at S$110. 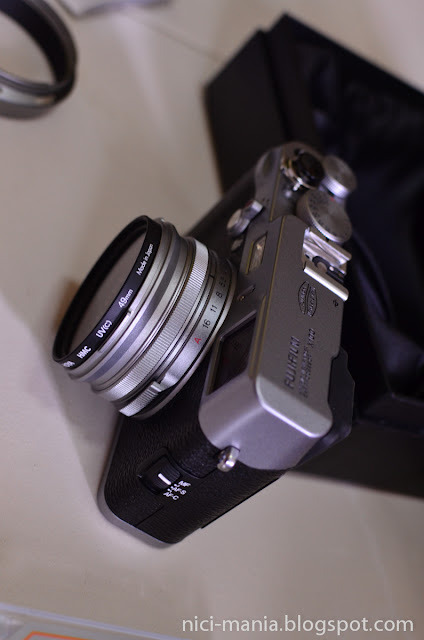 Here is the Hoya filter fixed onto the Fuji X100 via the JJC filter adapter. And lastly, the JJC lens hood makes your Fuji X100 setup complete! Beautiful camera and accessories....if you ever need to beary handsome bears to pose for photos, you know who to contact, hehehehe. :D I just love your blog and that was a nice post. 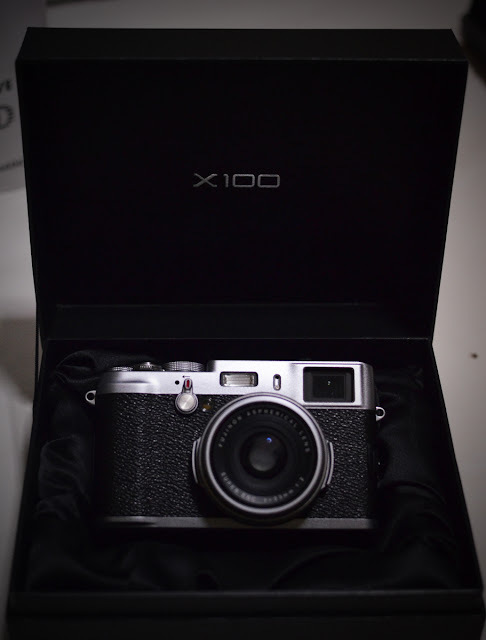 I'm not sure should i wait if the x200 is coming or just buy the X100 now. There is no any sure information if there is coming new version of X100, and if not then X100 would be the one to buy. I can't make decision..
Hi Maarit, thanks for stopping by and leaving your nice comment! I'm sure by now you have seen the Fuji X-E1 and Sony RX-1 full frame camera news. Not sure of the X200, but if we were in your situation, will probably wait a while longer and not get the X100. Lots of very exciting new gadgets coming in the digital camera world.